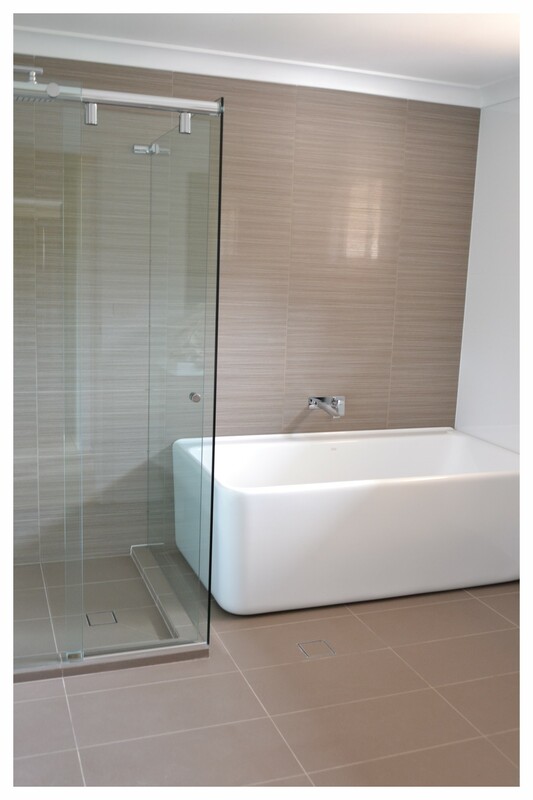 There are a number of things to take into consideration when choosing your tiles for your bathroom renovation. 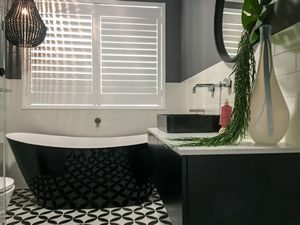 Tips for choosing tiles for your bathroom renovation. 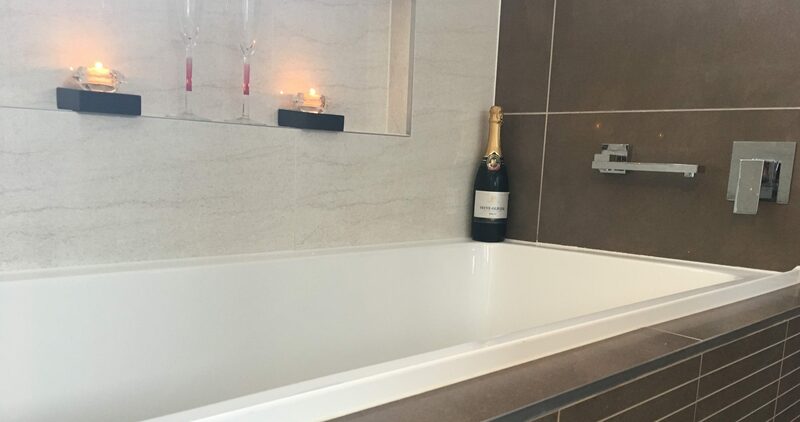 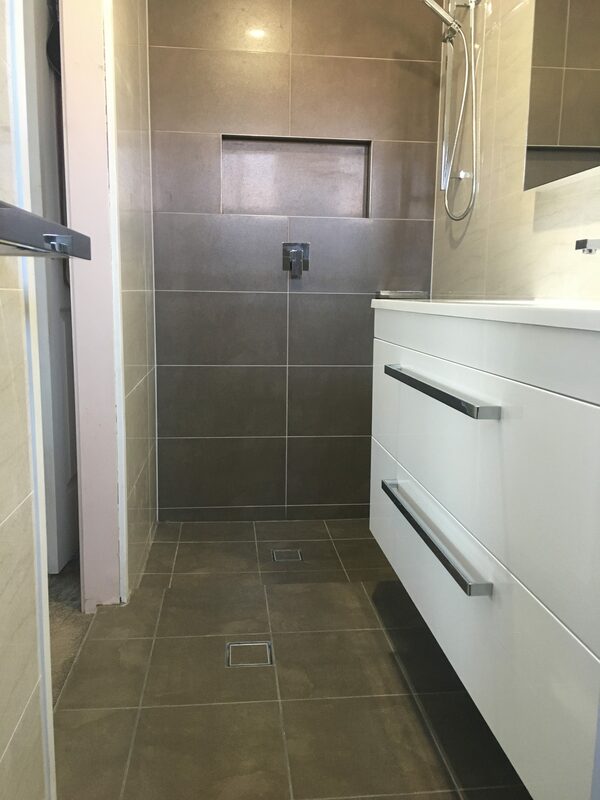 Our Bathroom & Kitchen Renovation Blog The overall look and style of your bathroom is largely created by the tiles you choose for your renovation. 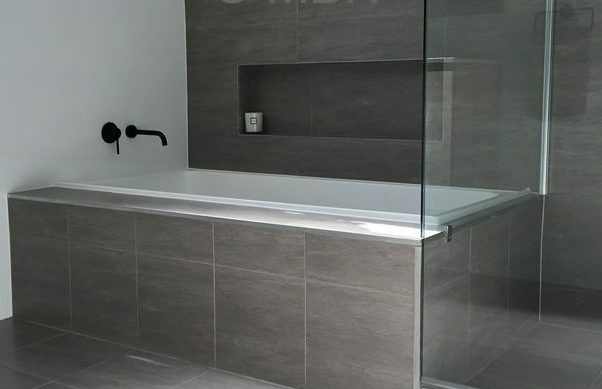 Selecting tiles for your new bathroom can be quite overwhelming as there are so many different types, styles, sizes and colours from which to choose.